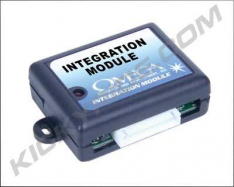 Don’t ship your interface modules and data start systems all over the place just to complete flashing of your system. Don’t pay exorbitant prices for remote flashing that creates vulnerabilities on your computer! 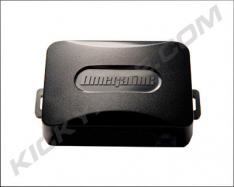 This USB interface is used to program firmwares to all OmegaLink interface modules. 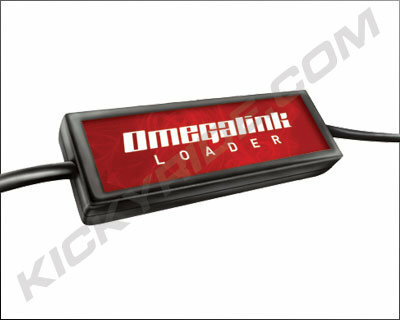 It is required to flash the firmware OmegaLink, Flashlogic, or ADS iDatalink modules. Why purchase when you can rent? Well, unless you’re going to install more than 3 remote starters (We hope so!). – Purchase this cable & return it within 45 days of receiving to receive a refund of the purchase price minus $10 as a rental fee. 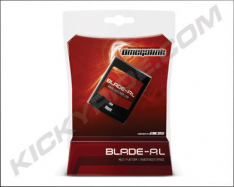 – We will send you full instructions including login credentials to our dealer account at OmegaWeblink so you can flash your system hassle free. *NOTE: Some vehicles require the use of KLON technology. 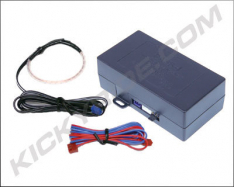 This means that the module must be flashed during the installation process as it captures information specific to YOUR vehicle. In these situations, we offer rental of the OL-LOADER. Simply purchase the OL-LOADER and, upon completing your installation, send it back to us in good working condition for a refund of the purchase price less $10.00 for the rental fee. wish i didn’t have to buy a unit i will probably lose before the next time i need it. Works great, but Mike had to help me out with my computer recognizing the unit. Not the units fault, all mine. Thanks again, Mike!